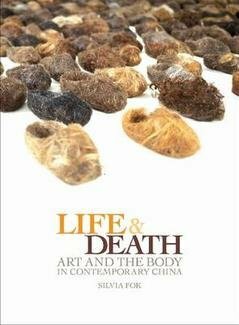 For all their ubiquity, life and death have not been fully explored as integral themes in many forms of contemporary Chinese art. Exploring the strategies employed by a variety of Chinese artists who do engage with these timeless concerns, Silvia Fok opens a new line of inquiry about contemporary art in a rapidly changing environment. Over the course of Fok's investigations, corporeality emerges as a common means of highlighting the social and cultural issues that surround life and death. By assessing its effectiveness in the expression of these themes, Fok ultimately illuminates the extent to which we can see corporeality as a significant trend in the history of contemporary art in China.